Now that Twitter has #280characters, your days of abbreviations and ampersands may come to an end. 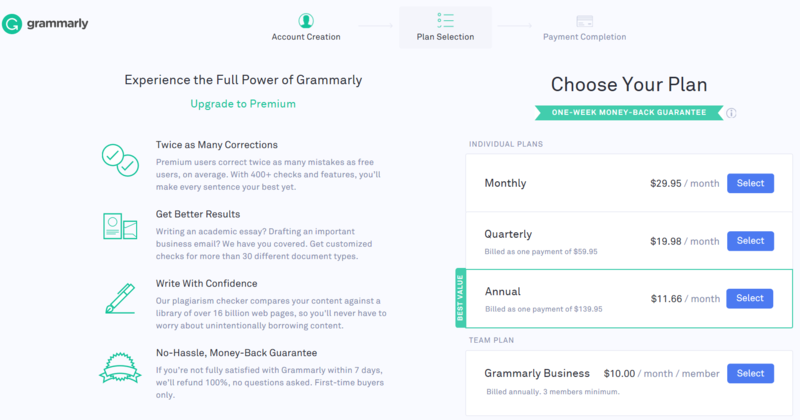 Get the marketer in your life a subscription to Grammarly Premium (a month is $29.95) to provide in-app and in-document spell checking to keep their Twitter prose perfect. 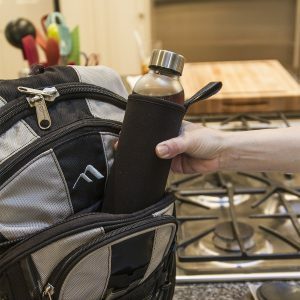 This cold brew infusion bottle is also travel-ready. Let’s face it, many busy digital pros just don’t have time to wait for that coffee to cool down. Don’t settle for a stale cold brew, instead get this fresh and aromatic option without any downtime. Primula cold brew travel bottle. Image via Amazon. Because stock photos are so last year, get your favorite marketer some stock video credit like these gems at Getty Images. Video is now considered an essential tool for brand visibility and can provide a strong boost to company SEO. Screenshot Getty Images stock video. Because SEO is king. Share your love of search and optimized URLs with this t-shirt for men and women from Unicorn Tees. 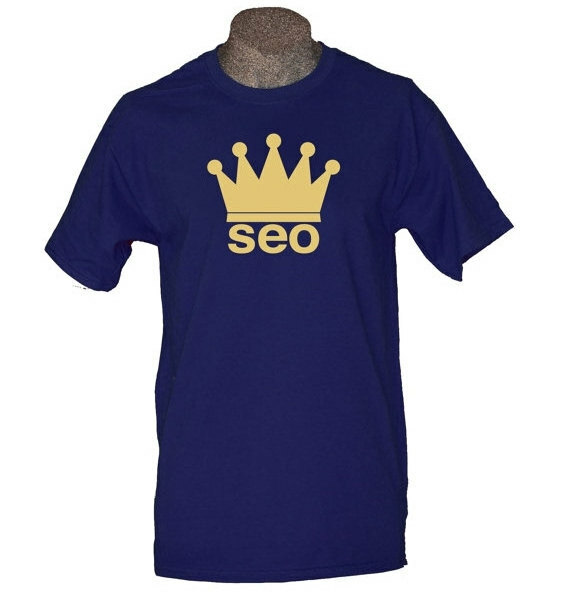 SEO is king t-shirt. Image via Unicorn Tees on Etsy. Advanced accounts can add users at $20/month. Get your favorite marketer a new employee account so they can create tiered access and admin privileges, single sign-on integration across devices, and of course – more storage. 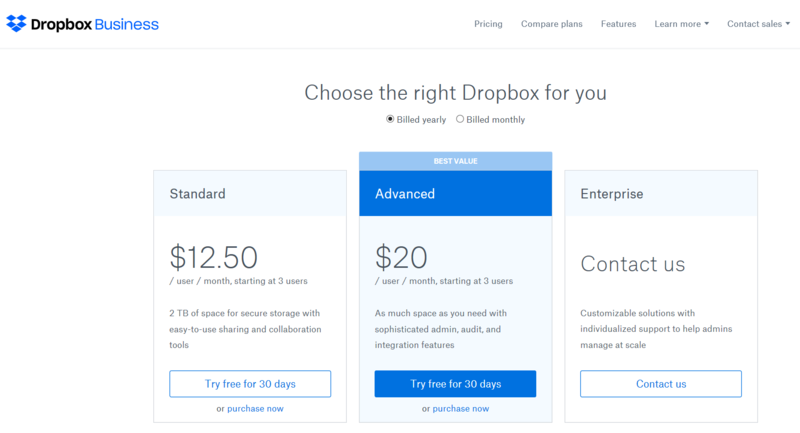 Screenshot of Dropbox account options. If any marketer isn’t already using Office 365, suggest this as a complimentary tool for any marketing agency (and possibly gift them a month’s subscription). Because “I don’t need extra cloud storage and collaboration,” was said by no–marketer–ever. 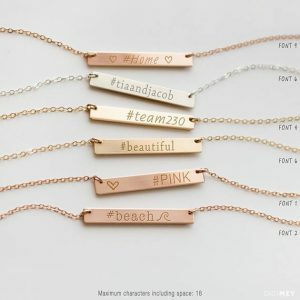 Take full brand ownership with hashtag jewelry like these beautiful bar necklaces from GigiMey. You may also want to add in some Twitter bird earrings or a nice @ bangle, all available on Etsy. Hashtag jewelry. Image via Gigimey on Etsy. There are a number of backlink checkers and keyword research tools out there. Vital for understanding your online presence, these tools can help marketers identify new growth opportunities too. Our favorite tool at Team Delightful is Majestic. After all, if they can print a 3D internet in space, just imagine what else they can do! 3D internet via Majestic, Majestic in Space. Plans start at $49.99/month for quarterly service and include 1 million analysis units. *Disclosure: We work with Majestic, but if anyone else was marketing in outer space they’d probably make our list too. The average marketer is online 24/7. In addition to making sure your data plan can handle your digital needs, make sure the marketer in your life has enough battery too. 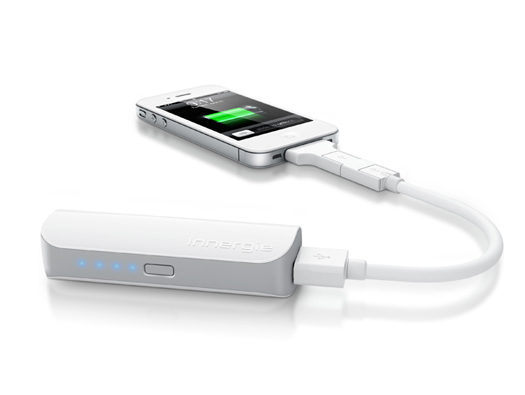 Get them a portable charger like these options recommended by Computer World. Portable travel charger image via Computer World. Bing Ads offers increased product visibility for digital retailers. It’s simple to use for anyone with a little marketing savvy. Bing Ads offers some additional benefits over Google AdWords including cheaper cpcs and increased granular control. New marketers can directly import an existing AdWords campaign to get started quickly. 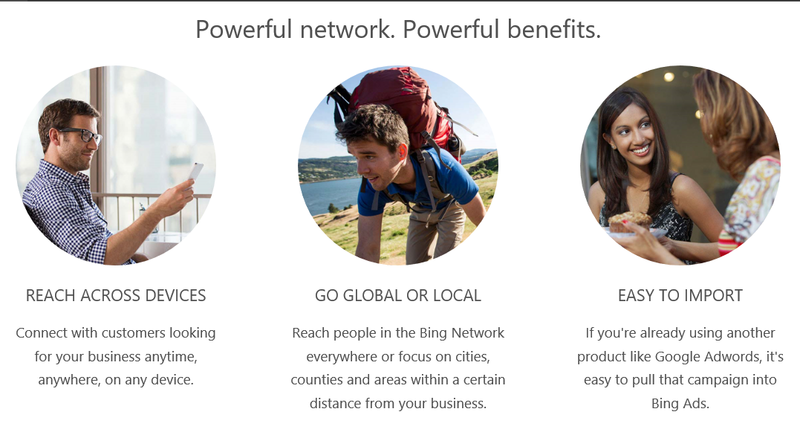 Screenshot of benefits via Bing Ads. Grab a Visa gift card and load it with $50 or $100 to try some new Bing Ads, you may be surprised how well your favorite marketer puts this to use. *Disclosure: We work with Bing Ads, but that’s how we know they offer a fantastic value. When not drinking coffee, it’s important to help your favorite marketer hydrate. Great content serves multiple purposes, delighting both audiences and search engines alike. This Hydra Smart Bottle on ThinkGeek is a multitasker too, with a USB drive, speaker, emergency light, bottle openers, and so much more. The Hydra SmartBottle via ThinkGeek. The SEO landscape moves swiftly. The knowledge that worked just a year or two ago can now feel outdated, or even worse, become a penalty-worthy practice. Help the marketing in your life understand the algorithm and ranking content with some online learning courses at DistilledU. Screenshot of DistilledU online learning. 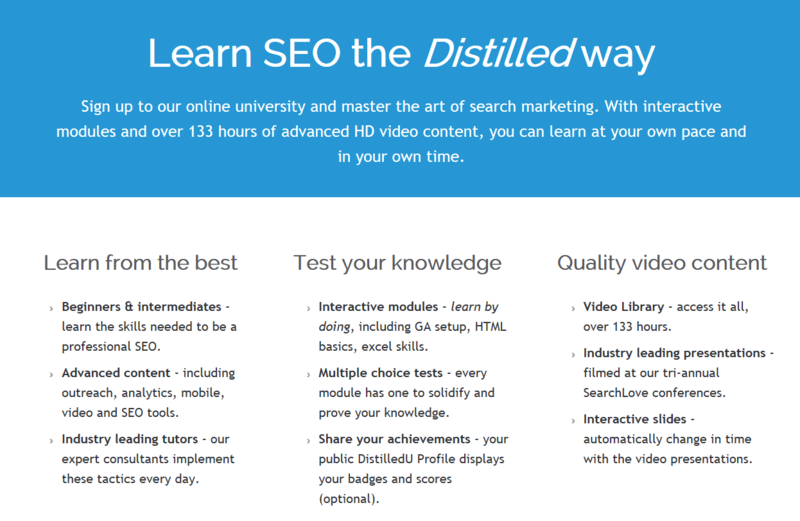 The Distilled team offers over 130 hours of online video and interactive learning modules starting at $40/month. Travel photo via Mel Carson and Delightful. If your favorite marketer spends significant time travelling, you need to capitalize on your time together. Create this next gift as a family project. These homemade bath salts provide 3 things marketers love: time with loved ones, a multitasking opportunity (get multiple gifts in one project), and a little relaxation at home. 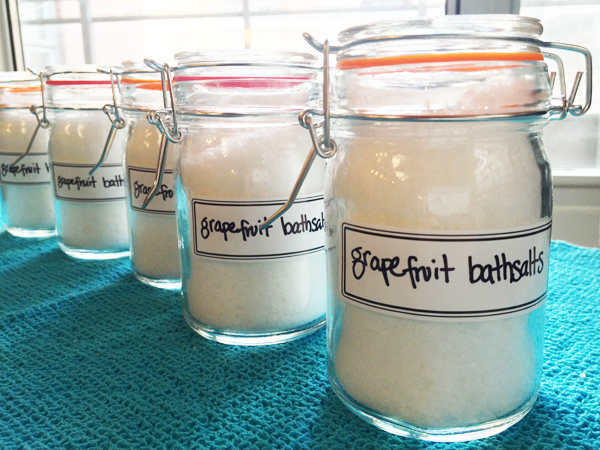 Homemade bath salts. Image via Venangela. You didn’t really think we’d miss this opportunity did you? 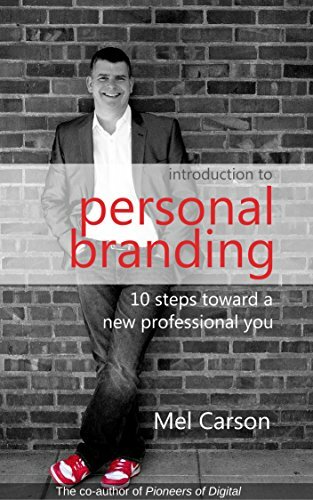 The perfect size for a holiday stocking, and easy to pack for airplane reading in a carry-on, Delightful’s own Mel Carson introduces you to personal branding with 10 Steps Toward A New Professional You. Introduction to Personal Branding by Mel Carson. 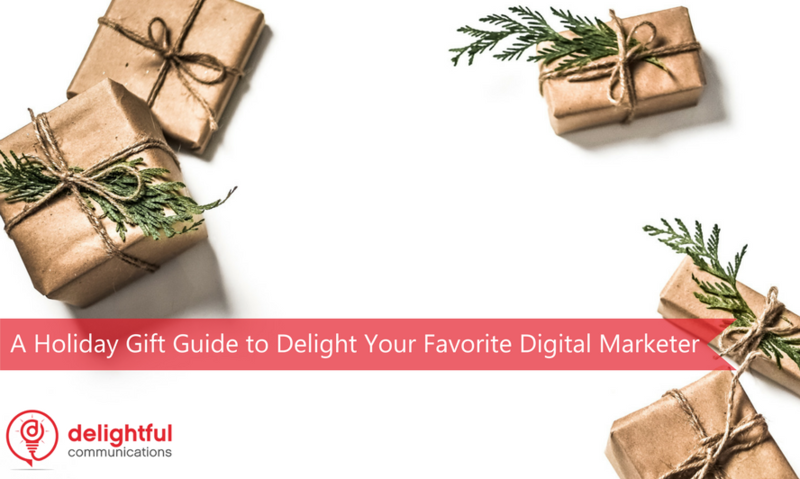 If you’re running short on budget, you can still give your favorite marketer a fantastic gift. 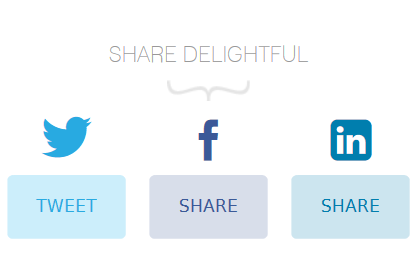 Simply share your enthusiasm online. Link to your spouse’s most recent blog post, share your nephew’s announcement on Facebook, and retweet away! 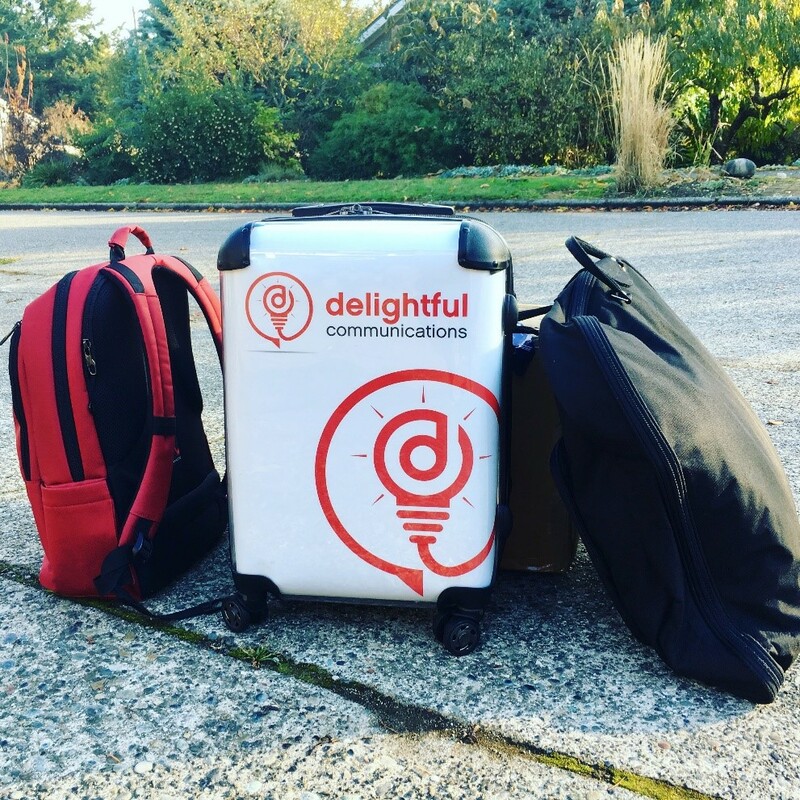 The marketer in your life will be simply delighted! We hope you enjoyed this post, and wish you a happy holiday season from everyone at the Delightful Team. Thanks for reading.